A dog by any other name….? My daughter’s been longing for a dog for years. 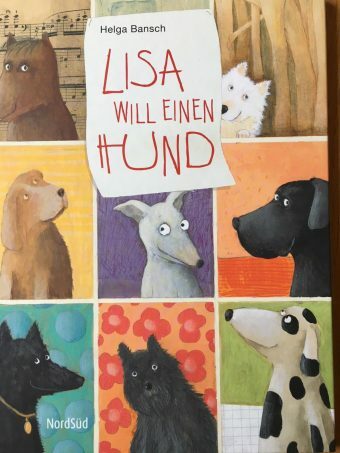 When she was about 5 she chose a book in a shop in Germany with the title “Ich will einen Hund”, by Helga Bansch. “Ich will auch einen Hund”, she said. It’s a great story about a girl who pleads in vain with her parents to get a dog. In the end she leaves a note on a tree in the park, asking for a “Leihhund”, a dog she could borrow. An elderly man needs help with his lively dog, she borrows him regularly, and everyone’s a winner. A few years later I found the website www.borrowmydoggy.com, a sort of expansion of this idea. It’s a brilliant, professional website which works for people who need help with their dog and people who’d like to borrow one. It’s run very securely with lots of advice and even a helpline with a vet on hand. 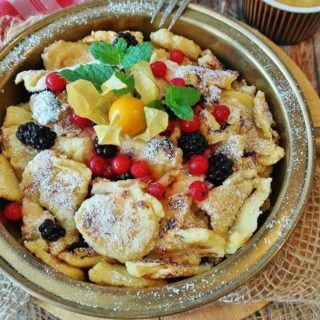 If the lender and the borrower think they might be able to help each other they arrange a “Welcome Woof” (from the website; no one seriously calls it that). 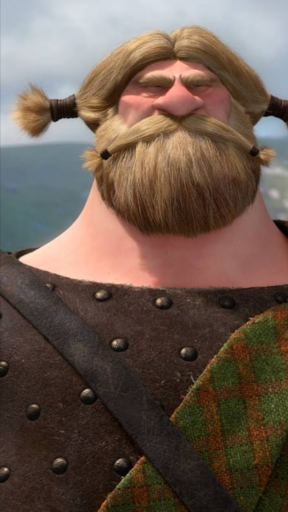 …and this is a Scottish warrior from “Brave”; thank you Disney! He’s like an angry version of Hamish. Actually Hamish is not a warrior at all; he wants to be friends with everyone however large and fierce-looking (two alsations the other day). So, Hamish is our part-time dog. He spends time with us every Monday and he knows the routine. The first thing he does is stick his head in his bag to get his toys out, as though saying,”I’ve brought my toys! Come on, let’s play!” (For more examples of his body language, see my post: the Dog Phrasebook). The squeaky toys are his favourites. After the first round of playing with the toys, my daughter gets home from school and we’re off to the park so he can do some serious running and socializing. Our local park is a good place to meet friendly dogs and their owners. It’s interesting to hear the names people have chosen. When my daughter was little she used to be fascinated by reasons for animal names – like Dasher for a rabbit. She loved to think up her own names for animals. Larry and Daisy are the pigeon pair who visit our garden. Dog owners are advised to choose a 2-syllable name for their dog which is not like a command and not like another name in the family. Dogs’ names tell you what the owner thinks about their dog’s personality, or how they feel towards the dog. Names like Murphy, Frankie and Ralf seem to suit schnauzers, with their bushy eyebrows and beards. A dog’s name might tell you the personality their humans want them to have. If I worked in the “Woof Wash” mobile dog pampering service I’d be worried if I saw clients called Tyson or Brutus booked in for the day. Some of the names are the same ones given to new humans, like Jessica, Millie or Ruby. 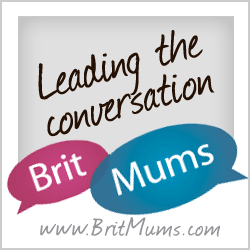 A guest post bya dog called Jessica is included in my post Dog Language. Those could be the unused favourite names left over from searches in the Baby Names book. They make the dog seem more like a person: a member of the family. I’ve heard more ‘retro’ ones like Sheila (for an Australian shepherd dog), or Deirdre or Delilah. I suppose all this is fun so long as we don’t anthromorphize them too much and expect them to react in human ways. Some dogs’ names are the opposite of what you’d expect, giving an effect which makes you smile. Like Beverley the bulldog and Bruiser the whippet. 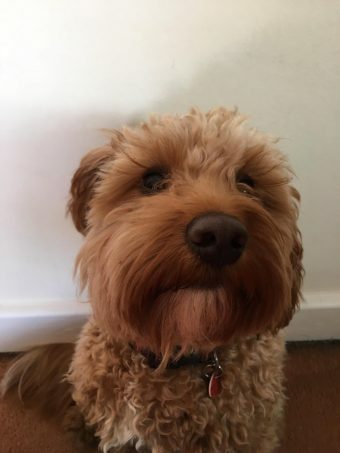 If you give a dog a surname instead of a first name – like Willis – it sounds formal, like a way of addressing a public school boy in the old days. The same with military names like Nelson or Winston. Sometimes a dog gets called after a vehicle, like Bentley or Harley. So long as the name is not a joke – that seems mean, and the dog might sense it. The main thing is that the name is not confusing for the dog, and you like the sound, as you’re going to be saying it a lot. To the dog, it’s just a sound it responds to. I like Monty, or Chester (for a big gentle dog). I heard of a puppy called Jelly and a dog called Milo. Holly was a dog born at Christmas. When I was a child our dogs had names like Cindy, Meg and Kelly. Other traditional names were Bruno or Bertie. I wonder if dogs called Rex or Rover really existed, or only in cartoons? Fashions in dogs’ names have changed, just like fashions for humans’ names have changed. In other European countries, English-sounding names seem to have become more popular for babies. 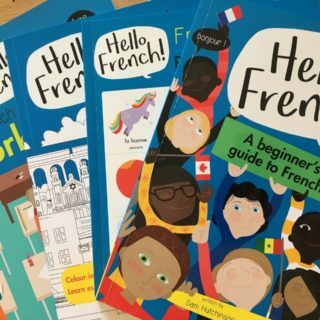 In France gentle-sounding names like Louise, Emma, Gabriel and Leo are popular. Similarly in Germany the “Germanic” sounding names like Klaus and Ulrike are long gone and babies are given international names like Mia, Sophia, Ben and Finn. I don’t know about the dogs! I hope you all well. I am a broadcast journalism student from the university of Sheffield now doing a project about sharing economy. Have read your blog and found it would be great if we can have a chat about your experience on using borrowmydoggy. Wondering if that’s possible for me to film me a short interview with you this week? It’s my personal student project so it wont be broadcast anywhere. you are free to use or share the footage i shoot if you like. If this is something you might help, could you please let me know? Thanks for your message – I’ll reply to your email address.